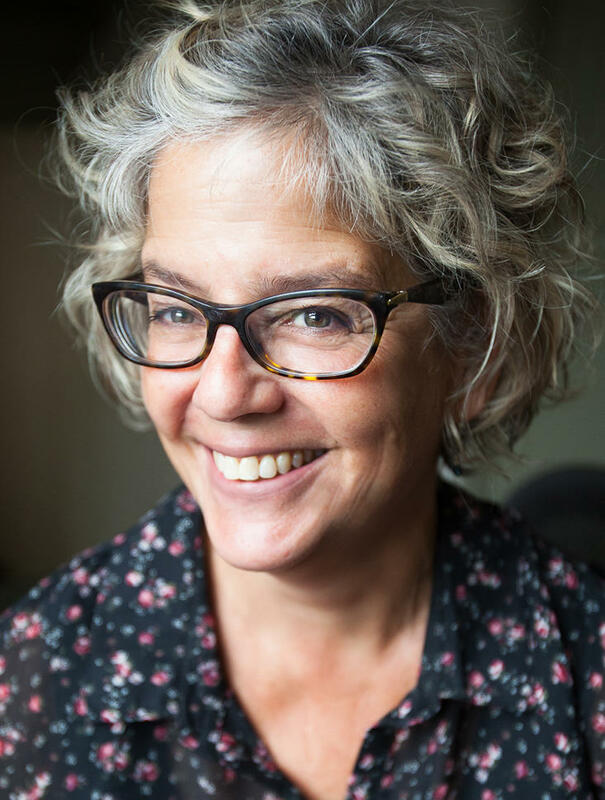 Nancy Eve Cohen will cover Berkshire County for New England Public Radio. Nancy has been a freelance reporter with NEPR since 2012 and has produced an impressive body of reporting for the station including recent pieces on the legalization of marijuana in Massachusetts, local farming and school safety from the perspective of students and teachers. "Nancy is an experienced and accomplished reporter," said NEPR news director Sam Hudzik. "She has a particular interest and expertise in environment and agriculture stories -- and has produced some brilliant ones for us." Nancy has worked in public radio for more than two decades. She served as the environmental reporter for WNPR in Hartford, Conn., and the managing editor of the Northeast Environmental Hub. She has covered breaking news, including the shootings in Newtown and the tornado in Springfield for WBUR in Boston, Mass. For VPR in Vermont, she reported on the two-year recovery from the floods of Tropical Storm Irene in southern Vermont. Early in her career, she was an editor at NPR in Washington DC. Nancy recently served as the managing editor of BuildingGreen, a national journal on sustainable architecture and design. Nancy began her journalism career in television, producing award-winning environmental documentaries. As part of a camera crew, she covered the war in Sarajevo, the early days of glasnost in Moscow, and in Cuba, a rare interview with Fidel Castro. Nancy has won journalism awards from Public Radio News Directors (PRNDI), American Women in Radio and Television, Connecticut Associated Press Broadcasters Association and the Society of Professional Journalists. She was named the Environmental Reporter of the Year by the Rivers Alliance of Connecticut. She contributed to VPR's award-winning coverage of Tropical Storm Irene and Hurricane Sandy. Adam Frenier who has covered Berkshire County since 2015, is now based at the station's Springfield headquarters. In addition to his reporting duties, Adam is the local host of All Things Considered each Friday, and of the Friday segment and podcast The Short List. Longtime NEPR reporter and host Kari Njiiri anchors All Things Considered Monday through Thursday in addition to the jazz and world music show Jazz Safari Saturday evenings from 8-11 p.m.
Another change in the newsroom puts NEPR senior reporter Jill Kaufman on the arts and culture beat. Her primary assignment will be to give listeners audio-rich features about who's performing and making theater, music and visual art around the region and why, plus stories about New England's history and diverse and changing culture. For the last two years Jill has covered infrastructure, city politics and the environment, among other topics, contributing to public radio's New England News Collaborative. "It's an exciting time for NEPR's newsroom which is coming off a summer of extensive primary, casino and marijuana coverage -- as well as a dozen interviews highlighting new work from local authors," said Hudzik. "We're looking forward to having another full-time reporter on our team to help cover the region for our listeners." In addition to local news hear during NEPR's drive-time programs, Morning Edition (5-9 a.m.) and All Things Considered (4-6:30 pm.) listeners can find several podcasts produced by the newsroom including a weekly update from the Massachusetts State House on Beacon Hill in 5, and a roundup of the week's top stories with local reporters on The Short List. These along with all of NEPR's podcasts are available at the station's podcast hub, nepr.net/podcasthub, Apple Podcasts, Stitcher, Google Play and NPR One. New England Public Radio offers two networks - its flagship news, classical and jazz station at 88.5 FM and five frequencies covering Berkshire County, and the six-station NEPR News Network offering 24-7 news, talk and culture programming from NPR, BBC and more. Both can be heard streaming on NEPR.net, and via smart speaker.